We are a full service jewelry store, specializing in diamond engagement rings, and expert repairs from diamond setting to polish and finishing on premises. We also have a master watch and clockmaker on premises for that heirloom that needs some TLC. We are the exclusive distributor of JP ROBERTS DESIGNS. JP is a metal artist that creates original designs that can be used in the home as well as displayed as art pieces. 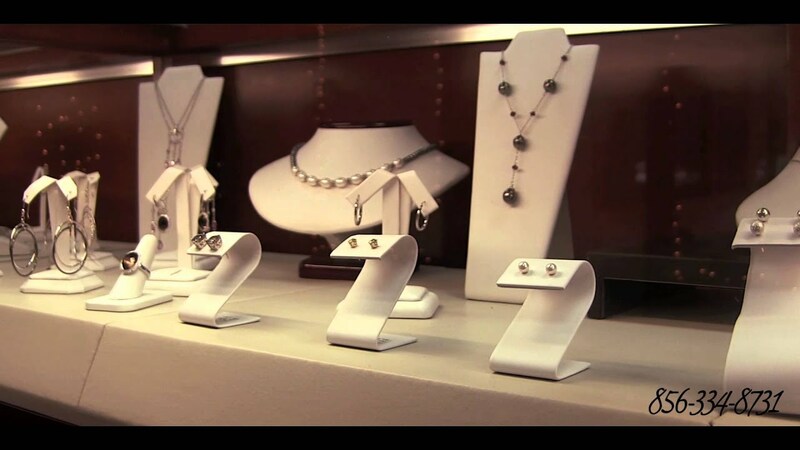 Try tauntonjeweler.showcase.com for shopping.